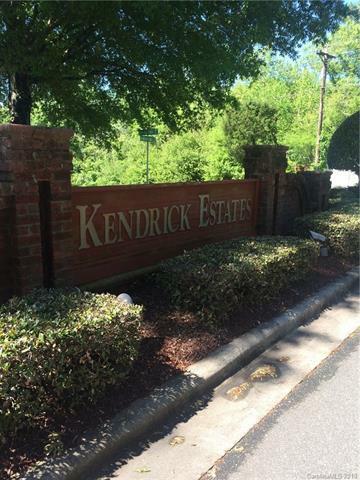 Only vacant lot in beautiful exclusive Kendrick Estates neighborhood near Gaston Country Club. Requires 2800 heated sq ft for one level and 3200 sq ft heated area for two story. 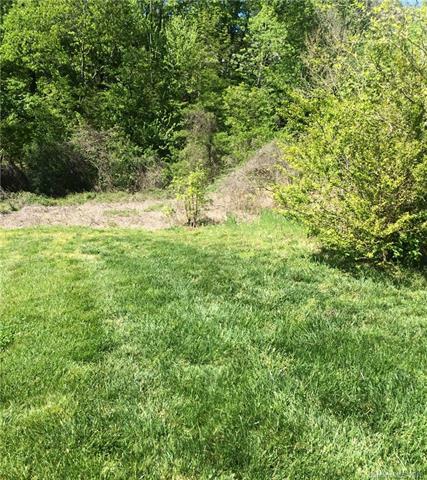 Partially cleared with mountain like creek on rear property line. Elevation suitable for basement construction - much like house adjoining on left side of property.Owned by agent who originally developed this community. Priced below tax value. Owner will finance with 25% down payment for 10 years at 5%.